Choose x3 fabrics from www.flickr.com/photos/songbirddesigns (Fabric set of photos) and I will make you a set of 3 hair ties. 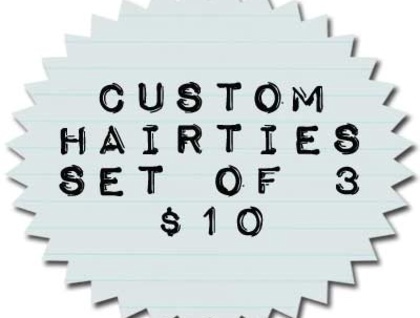 Usually $4 each - this is a a great special that can be a great present for friends / family / / colleagues or for yourself! 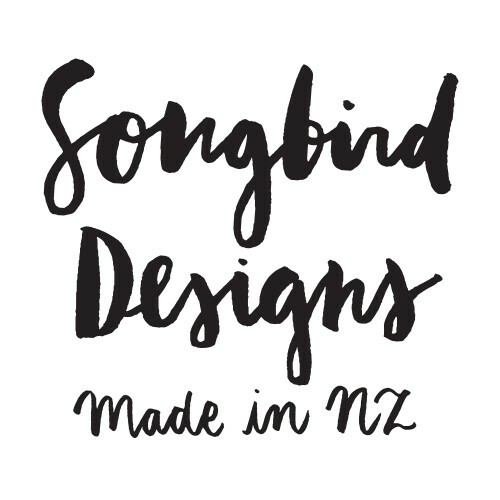 Contact songbird to enquire about payment or shipping options. Vintage Inspired. Handmade. Personal Embellishments.